Are These “Privacy Glasses” The Next Tool In The Battle For Privacy ? ” You’re going out with friends mid-week, and you don’t want the boss/significant other/parole officer to find out. But it’s a birthday celebration, and Facebook’s auto-tagging the pictures your buddies upload like a dirty snitch. The first piece of advice: never “friend” your parole officer. The second? Maybe grab a pair of these “privacy” glasses from software security firm AVG. You, of course, can see my visage above, but AVG claims the technology in the specs means facial recognition software (like that of Facebook) will not. ” Fresno police are at the forefront of a new technology designed to figure out how much danger officers may be getting into as they respond to 911 calls. But the product is drawing comparisons to Big Brother because of the massive amount of personal information it collects. At least two cops might be alive today if they had access to the software we got to see. But once it’s put to use by police, you have to watch what you say or risk being labeled a threat. Before the assassination of two New York police officers in December, an obvious warning was there for anyone to read. But the message in the killer’s public Instagram post never reached officers Liu and Ramos. Two months later, every call to Fresno police dispatchers could give similar warnings the chance to reach officers through new software known as Beware. ” To the extent that there is information that is in the public domain, regardless of where the input was derived, it could potentially be surfaced through a Beware query,” said Allen Carr, vice president of Intrado, the company producing and marketing Beware to first responders of all types. ” Towing companies are a necessary evil when it comes to parking enforcement and property repossession. But in the Google Earth we now inhabit, tow trucks do more than just yank cars out of loading zones. They use license-plate readers (LPRs) to assemble a detailed profile of where your car will be and when. That’s an unnecessary evil. Plate readers have long been a tool of law enforcement, and police officers swear by them for tracking stolen cars and apprehending dangerous criminals. But private companies, such as repo crews, also photograph millions of plates a day, with scanners mounted on tow trucks and even on purpose-built camera cars whose sole mission is to drive around and collect plate scans. Each scan is GPS-tagged and stamped with the date and time, feeding a massive data trove to any law-enforcement agency—or government-approved private industry—willing to pay for it. The companies that push plate readers enjoy unregulated autonomy in most states. Vigilant Solutions of California and its partner, Texas-based Digital Recognition Network, boast at least 2 billion license-plate scans since starting the country’s largest private license-plate database, the National Vehicle Location Service, in 2009. ” As of today, Bill HR4681 has passed the house and senate, and is currently undergoing arbitration before being sent to the President for his signature in to law. 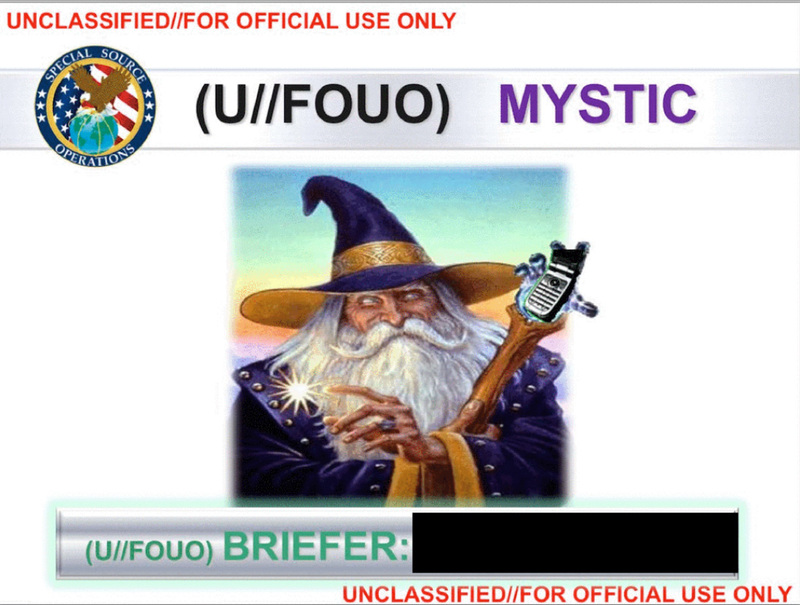 The law says that the intelligence community can collect, retain, and disseminate all electronic communications including voice calls [without any constitutional restrictions] on all US citizens and everyone else in the world. And they have 5 years before they are supposed to destroy the records. However, they can keep them indefinitely if they fall into several categories of interest. It is all out in the open now. Your 1st, 4th, and 5th Amendment protections are gone. This act gives new meaning to ‘land of the free, home of the brave.’ The intelligence community isn’t doing anything in secret any more. Americans are now living in an environment much like the days of the old Stalinist Soviet Union, where the presumption was that all conversations were monitored and one takes measures to have a ‘private’ conversations. So turn up your radio or turn the water on in the sink and watch what you say on the phone or Facebook, even casual remarks on twitter may come back to haunt you in the future. Don’t believe me, I have pasted the relevant parts of the bill below this story. Still don’t believe it? 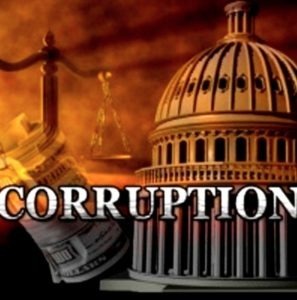 Just go to www.congress.gov/bill/113th-congress/house-bill/4681/text and read it from the horse’s mouth. communication, including communications in electronic storage. Intelligence Surveillance Act of 1978 (50 U.S.C. 1801). (B) approved by the Attorney General prior to issuance. to the limitation in subparagraph (B). This is a despicable vote and all the Republicans that voted in favor of this bill should hang their heads in shame . 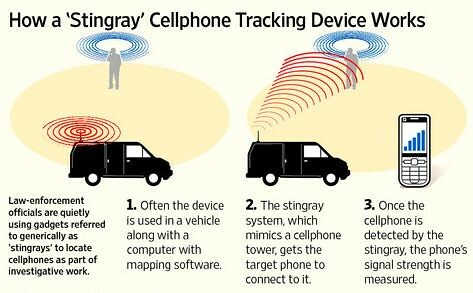 ” A judge in Charlotte, North Carolina, has unsealed a set of 529 court documents in hundreds of criminal cases detailing the use of a stingray, or cell-site simulator, by local police. This move, which took place earlier this week, marks a rare example of a court opening up a vast trove of applications made by police to a judge, who authorized each use of the powerful and potentially invasive device. Relatively little is known about precisely how stingrays are used by law enforcement agencies nationwide, although more and more documents have surfaced showing how they’ve been purchased and used in limited instances. Last year, Ars reported on leaked documents showing the existence of a body-worn stingray. In 2010, security researcher Kristin Paget famously demonstrated a homemade device built for just $1,500. 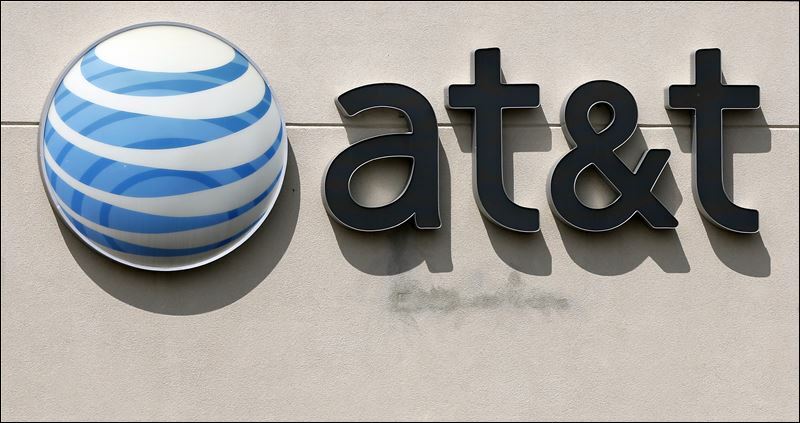 ” AT&T Mobility, the nation’s second-largest cellular provider, said Friday it’s no longer attaching hidden Internet tracking codes to data transmitted from its users’ smartphones. The practice made it nearly impossible to shield its subscribers’ identities online. The change by AT&T essentially removes a hidden string of letters and numbers that are passed along to websites that a consumer visits. It can be used to track subscribers across the Internet, a lucrative data-mining opportunity for advertisers that could still reveal users’ identities based on their browsing habits. Verizon Wireless, the country’s largest mobile firm, said Friday it still uses this type of tracking, known as “super cookies.” Verizon spokeswoman Debra Lewis said business and government customers don’t have the code inserted. There has been no evidence that Sprint and T-Mobile have used such codes. ” As with any program, we’re constantly evaluating, and this is no different,” Lewis said, adding that consumers can ask that their codes not be used for advertising tracking. But that still passes along the codes to websites, even if subscribers say they don’t want their data being used for marketing purposes. The tracking codes are part of the latest plan by the cellular industry to keep tabs on users and their devices. While the codes don’t explicitly contain personal information, they’re unique and nonetheless sent to websites alongside personal details that a user may submit voluntarily — like a name or a phone number. That means enough data can transform a large chunk of random digits into a digital fingerprint that’s as identifying as a Social Security number. AT&T said Friday its tracker was part of a testing project that’s been phased off of its network. ” Almost every time we stay at a hotel, especially a ‘brand-name’ hotel, we leave our trust in the hands of those that clean our rooms when we’re out. It’s just normal for us to believe that these people have respect for our privacy. However, someone recently tested this theory out in a ‘brand-named’ hotel, and what he caught on camera was actually quite eye opening. 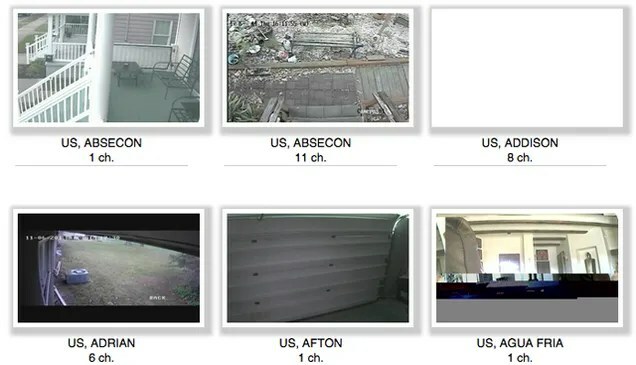 Insecam Website Is Streaming Thousands Of Private Security Camera Feeds , Is Yours One ? ” It shouldn’t be so easy to peer into a stranger’s bedroom, much less hundreds of strangers’ bedrooms. But a website has collected the streaming footage from over 73,000 IP cameras whose owners haven’t changed their default passwords. Is this about highlighting an important security problem, or profiting off creepy voyeurism—or both? “ After resigning as the press secretary for President Obama on June 20, Carney gave insight into the Obama administration’s handling of classified documents, and responded to criticism that this administration has been the most Orwellian in recent history. 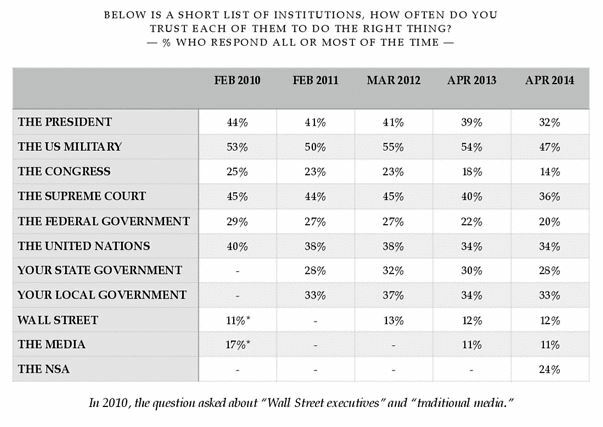 ” But, it could also be the changing nature of the relationship between the media and the White House. At a recent event at the New America Foundation, journalists and historians challenged Carney, arguing that this White House has been more secret than previous occupants. “Increasingly, the Obama White House has become so brittle, and so controlling of the message, that people are afraid to respond to me,” said Kimberly Dozier, a former Associated Press reporter. She was one of the journalists whose phone records were obtained by the Department of Justice last spring during its investigation into a leak of classified information about a failed Al-Qaeda plot. The scope of that investigation, some critics said, was unprecedented overreach. ” When the U.S. National Security Agency intercepted the online accounts of legally targeted foreigners over a four-year period it also collected the conversations of nine times as many ordinary Internet users, both Americans and non-Americans, according to a probe by The Washington Post. ” The material reviewed by the Post included roughly 160,000 intercepted e-mail and instant-message conversations, some of them hundreds of pages long, and 7,900 documents taken from more than 11,000 online accounts. It spanned President Barack Obama’s first term, 2009 to 2012, and was provided to the Post by former NSA analyst Edward Snowden. ” The curled metal fixtures set to go up on a handful of Michigan Avenue light poles later this summer may look like delicate pieces of sculpture, but researchers say they’ll provide a big step forward in the way Chicago understands itself by observing the city’s people and surroundings. ” Some experts caution that efforts like the one launching here to collect data from people and their surroundings pose concerns of a Big Brother intrusion into personal privacy. House Moves To Curtail NSA Spying … But Is It Too Little , Too Late ? ” The House of Representatives is moving ahead to curtail how the National Security Agency collects and retains telephone data on Americans, the National Journal reported. The House Judiciary Committee voted 32-0 Wednesday to amend the USA Freedom Act, the National Journal said. The House Intelligence Committee will vote on its version of the legislation on Thursday. The intelligence committee version doesn’t include a blanket prohibition on bulk collection. House members will need to reconcile conflicts between the two versions. The final bill is expected to be in line with President Barack Obama’s announced NSA reforms. A vote by the full House could take place by the end of May, The Wall Street Journal reported. 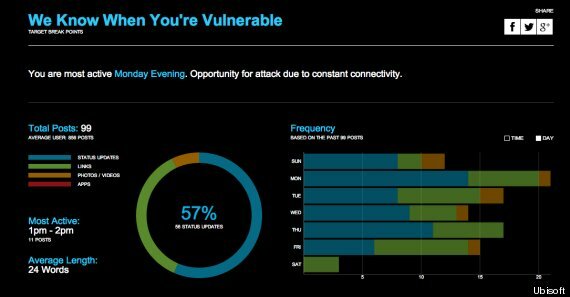 ” A marketing stunt for the upcoming Ubisoft game “Watch Dogs” is inadvertently allowing users to check how well they’ve set up their Facebook privacy settings. The campaign called “Digital Shadow“, which currently is available only in the US, requests permission to access a user’s account and then pulls information to build a comprehensive dossier of the user as if he or she were an assassin’s target. And we do mean comprehensive. We’ve tried and tried without success to access the “Digital Shadow” website in order to report first-hand on how it works but the site is either down for service or , more likely , swamped with traffic from the above referenced article . ” House Minority Leader Nancy Pelosi (D-CA) was booed off stage last week—by liberals. Pelosi defended President Obama’s position on the NSA’s surveillance programs, and suggested that leaker Edward Snowden broke the law by whistleblowing. The congresswoman’s defense of spying was not well received. Pelosi then advocated for a greater cooperation between security and privacy agencies. ” The National Security Agency (NSA) has built and is apparently currently operating a program that allows them to capture and review every single phone call made inside a foreign country, according to a new report from The Washington Post based on documents supplied by former NSA contractor Edward Snowden. ” In the initial deployment, collection systems are recording “every single” conversation nationwide, storing billions of them in a 30-day rolling buffer that clears the oldest calls as new ones arrive, according to a classified summary. ” For Sen. Dianne Feinstein, regulation of unmanned aerial vehicles has gotten personal. “ I’m in my home and there’s a demonstration out front, and I go to peek out the window and there’s a drone facing me,” she recalled. ” The Supreme Court has just given the government (and the NSA’s defenders) a little more breathing room on the issue of the legality of the agency’s surveillance programs. In a case very similar to a lawsuit brought by the American Civil Liberties Union (ACLU) against warrantless surveillance made “legal” by the FISA Amendments Act (FAA) of 2008, which the Supreme Court declined to grant “standing” in February 2013, the Center for Constitutional Rights (CCR) announced the Court had rejected their lawsuit against Bush-era warrantless surveillance. “ The Supreme Court’s refusal to review this case guarantees that the federal courts will never address a fundamental question: Was the warrantless surveillance program the NSA carried out on President Bush’s orders legal? The Court’s decision also guarantees that the Obama administration, which has for the last five years refused to take any position on that question, will now never have to answer either,” CCR declared. Read the whole thing at TechDirt . It’s been a very sorry week for individual rights and the Constitution thanks to the “nine old swine” . Madison and Jay would be appalled . ” What were Glasgow’s students thinking when earlier this week they elected Edward Snowden as Rector of that ancient and great institution?In Scottish universities the office of Rector is an important role. Not only is it his or her job to represent the interests of undergraduates. A good Rector can also play a key role in the development of the university. Snowden cannot possibly do the job, because he is in hiding or on the run. Perhaps, from a top secret location, he could be “Skyped” in virtually to chair the university court, one of the functions of he is supposed to fulfill at the University of Glasgow. The moment I suggested that there I regretted it. That’s what they’re going to do, isn’t it? The designer protest Rector of the tech generation, who is at war with the US government over internet spying, can be beamed in remotely, thus “sticking it to the man”. ” German Television Channel NDR does an exclusive interview with Edward Snowden.